After Pearl Harbor Americans feared that their communities could be targeted by the enemy, so a civil defense organization was created. Though officials realized the risk of attack was slight, they supported Civil Defense to help monitor military flights and to connect citizens to the war effort. 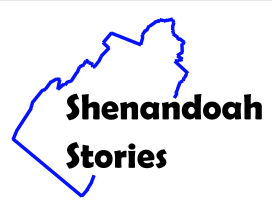 Part of this program involved the construction of aircraft observation towers in Shenandoah County’s towns and some rural communities. These observation posts were funded by private donations and were staffed around the clock by volunteers, usually boys too young to fight, men unfit for the draft, and women. They recorded airplanes flying overhead to assist with an early version of air traffic control and would have been the first ones to alert the community in the event an enemy attack had occurred. By 1944 the success of US Armed Forces eliminated the need for Civil Defense so the volunteer groups were disbanded and observation towers were demolished. 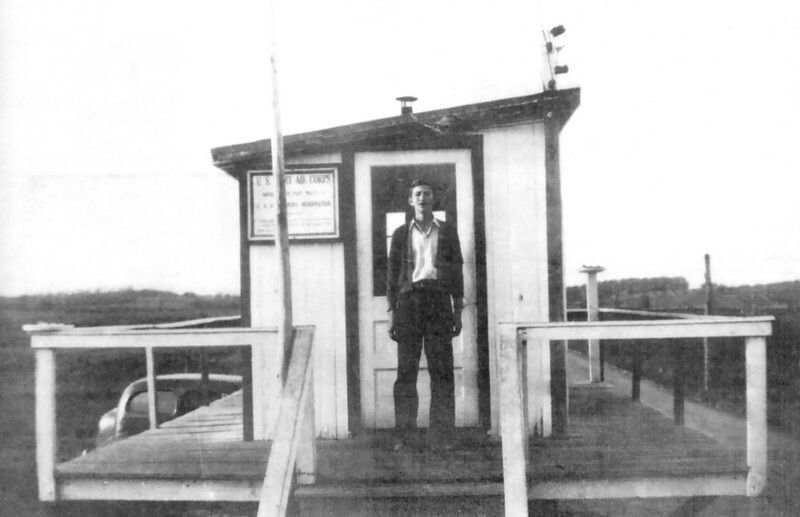 “Edinburg Observation Tower,” Shenandoah Stories, accessed April 25, 2019, http://shenandoahstories.org/items/show/276.